Grandfathered (i.e., the show that was almost certainly pitched as, “John Stamos…is a grandfather?!? !”) will be getting another familiar face soon. 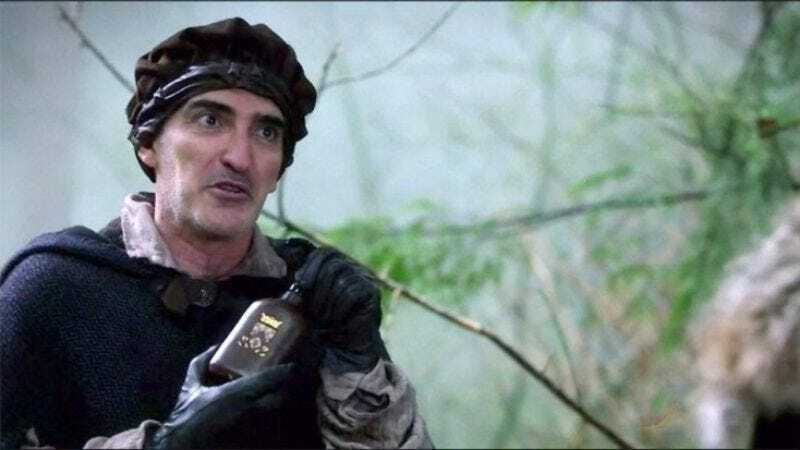 TVLine reports Patrick Fischler—that guy you know from basically everything—is set to guest star as Frederick, brother to Paget Brewster’s Sara. No word yet on whether this is just a one-off or if he’ll be a recurring character. Either way, this is much more welcome news for the show than the previous discovery that Criss Angel has magically douched his way into a guest appearance as well. Brewster stars on the upcoming series as the woman who gave birth to Stamos’ son, a young man who then has a daughter, thus providing Stamos’ restaurateur with some plot devices and giving the show its concept. Grandfathered premieres on Tuesday, September 29, along with Rob Lowe’s new comedy The Grinder. Perhaps the two new series can then be followed by a talk show where Stamos and Lowe discuss the precise amount of children’s blood they must bathe in daily to maintain their unholy agelessness.